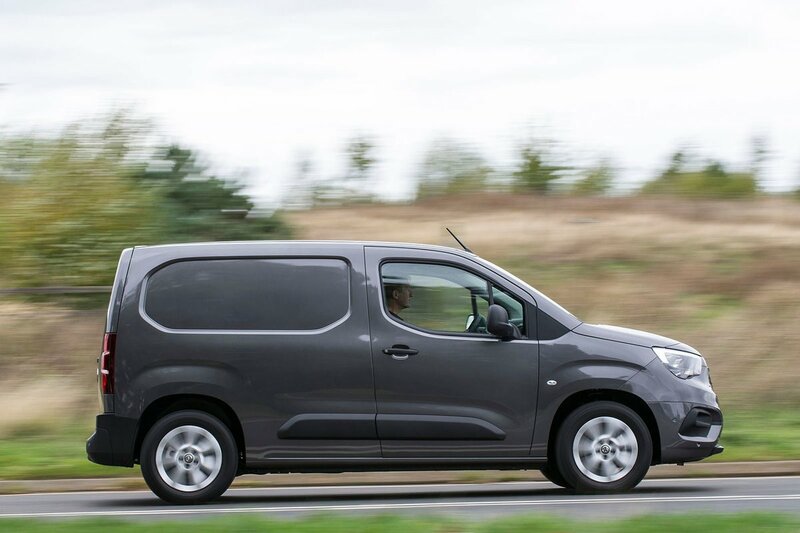 Vauxhall Combo Cargo Running Costs, MPG, Economy, Reliability, Safety | What Car? 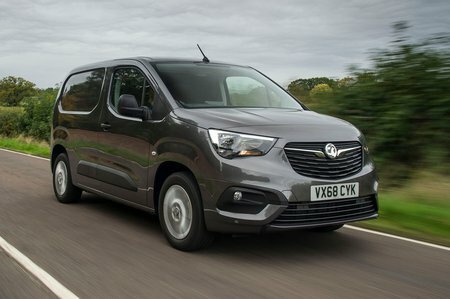 The new Vauxhall Combo has not only been improved by its engines and interior, it’s also had a massive upgrade to its technology. Safety for city vans is becoming of paramount importance and the Combo is no exception, as it now gets emergency braking, forward collision alert, drowsiness detection and park assist. There’s also an all-new Flank Guard system which detects if you are going to hit an obstacle along the side of the van – such as a bollard as you turn in. Meanwhile, IntelliGrip is a switchable ESP system for standard, mud, sand or snow driving. Perhaps the best innovation, though, is the on-board weighing system. If you’re prone to running heavy loads this is almost certainly something you shouldn’t go without as it warns you at 80% and 100% of your payload capacity. Running costs are largely similar across all engine options, with a best claimed fuel consumption of 67.3mpg for the 98bhp 1.6-litre unit. 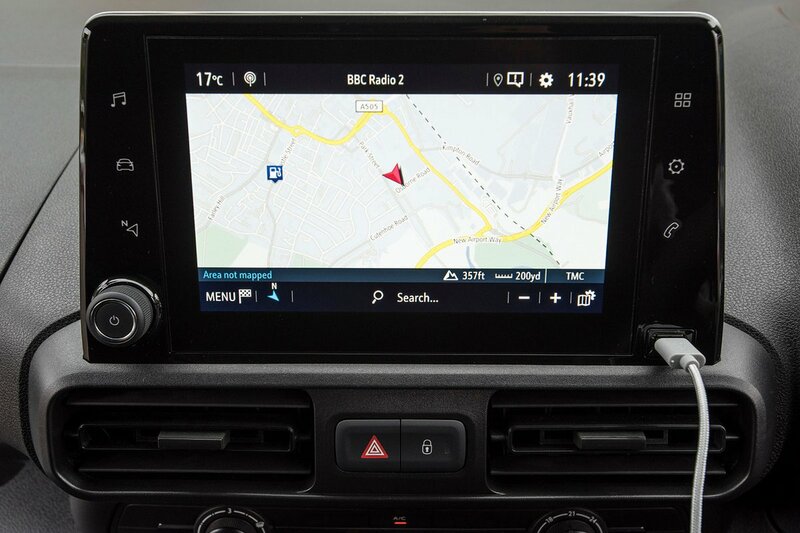 The least economical is the newer 1.5-litre 127bhp engine, which still manages 64.2mpg. Vauxhall’s Combo is shining example of how joint ventures should work. The Combo is practical, comfortable and distinguishable enough from its competitors.